Loading WordPress Backend Faster is a dream to many. Somehow if they can manage the Frontend to load faster, the backend remains badly slow. Here is a guide for Loading WordPress Backend Faster. It is most important to make a note that, you need a good quality server (Optimized Cloud Server with Load Balancers is recommended), CDN and Good WordPress Cache Plugins. 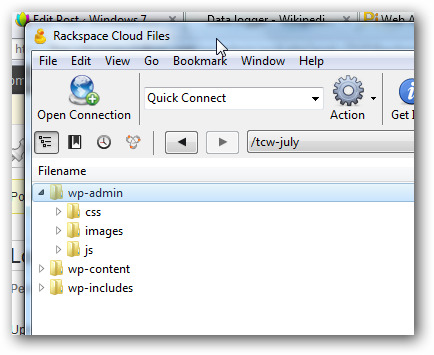 For this tutorial, Loading WordPress Backend Faster we will use Rackspace Cloud Files / Akamai CDN. The basic principle will be same for Amazon and NetDNA / MaxCDN. As said above, a Scalable Cloud Infrastructure for WordPress is important for the whole website. You can create it yourself or use some ready made such Platform. nginx will perform better than Apache. If you are using Apache, you can increase the php memory limit from .htacess. For Rackspace Cloud Sites, there is practically no upper limit up to what you can increase this php memory. There will be limit for the Cloud Servers, obviously. You can increase to few GB (you have to mention as MB). Change the words value to 512 or 1024. Use Speed up WordPress by Gzip Compression from .htaccess tricks too. Save it. See the speed of loading. 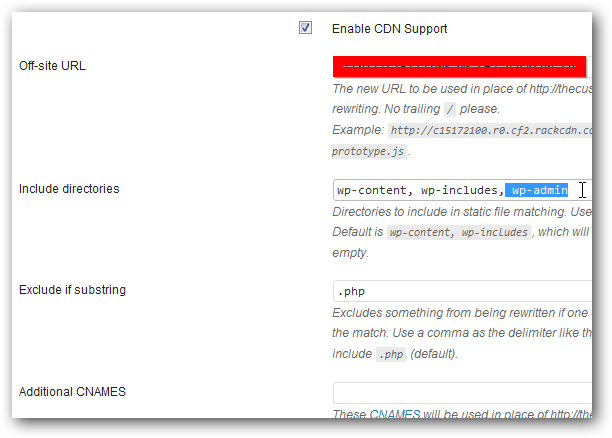 Do not use a crap risky CDN for this part of Loading WordPress Backend Faster trick. You will get hacked in no time ! No trick listed among all of Loading WordPress Backend Faster guide will work if your Theme is a badly coded theme. Cite this article as: Abhishek Ghosh, "Loading WordPress Backend Faster : Easy Guide," in The Customize Windows, July 22, 2012, April 26, 2019, https://thecustomizewindows.com/2012/07/loading-wordpress-backend-faster-easy-guide/.